Why you should participate in WorldSkills Competitions? 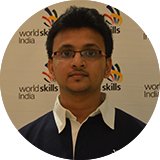 "WorldSkills has not just been a competition for me, but a journey; a journey from ground zero to where I'm today. It's been an experience which pleads to myself that I have to be better than the previous day. 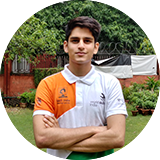 It's a challenge which inspires me to work day and night all my life to achieve level best."